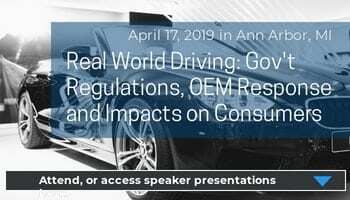 GlobalAutoIndustry.com’s latest Audio Interview, “How Trump Trade Actions are Disrupting the US Auto Industry” features Adams Lee, an Attorney with Harris Bricken. Lee is a skilled international lawyer with more than twenty years experience providing strategic advice and legal guidance on complex international trade and administrative regulatory matters to US and foreign companies. 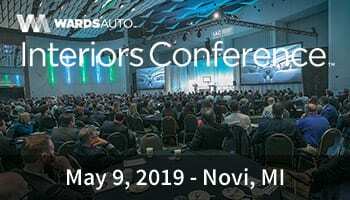 • What are the trade actions that President Trump has taken that have caused the greatest impact on the US auto industry? 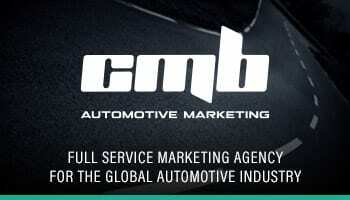 • Where are we with the Section 232 action proposed on automobiles? • How, when do you think this US-China trade dispute will be resolved? • And provides his final thoughts. 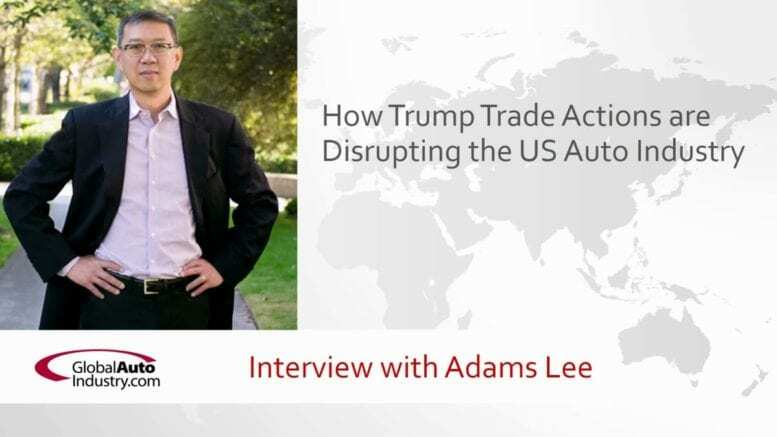 Adams Lee is a skilled international lawyer with more than twenty years experience providing strategic advice and legal guidance on complex international trade and administrative regulatory matters to US and foreign companies, trade associations, and foreign governments. He has advised companies in a broad range of industries on international trade remedy and trade policy issues and helped develop arguments to advance their interests, manage their risks, and create competitive opportunities in US and global markets. Adams brings a wealth of knowledge to Harris Bricken’s international trade practice. He is adept at quickly evaluating strategic options and developing the best comprehensive legal approach in light of relevant policy and case law. Beyond achieving significant DOC and ITC results that improve our clients’ competitive position, Adams helps our clients understand complex trade issues so they can make well-informed business decisions. Adams spends his free time exploring all that Seattle and the Northwest have to offer. Digital factories: Industry 4.0 to unleash new highly efficient automotive manufacturing in the U.S.